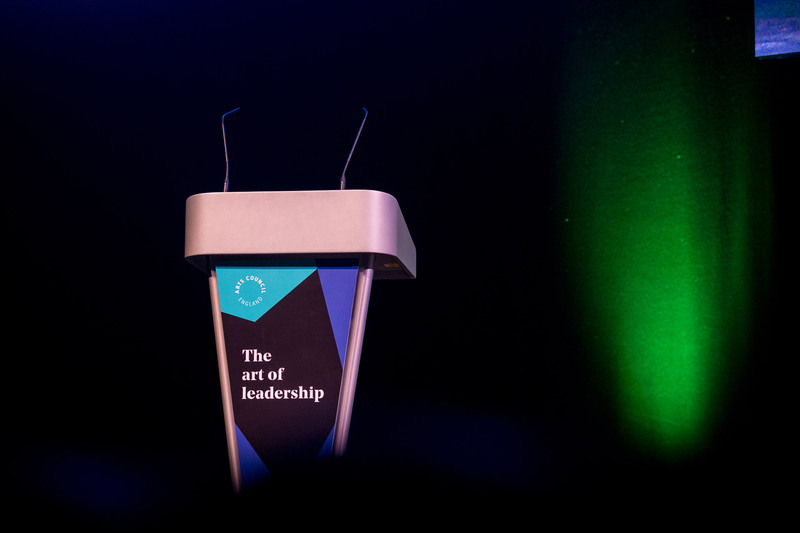 The art of leadership was the first conference held by Arts Council England for the Chairs and Chief Executives of their 2018-22 National Portfolio at The Birmingham Hippodrome. 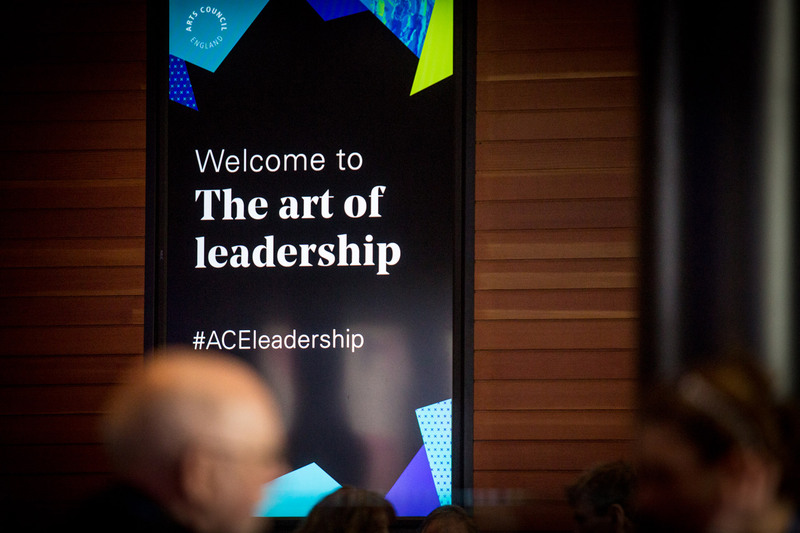 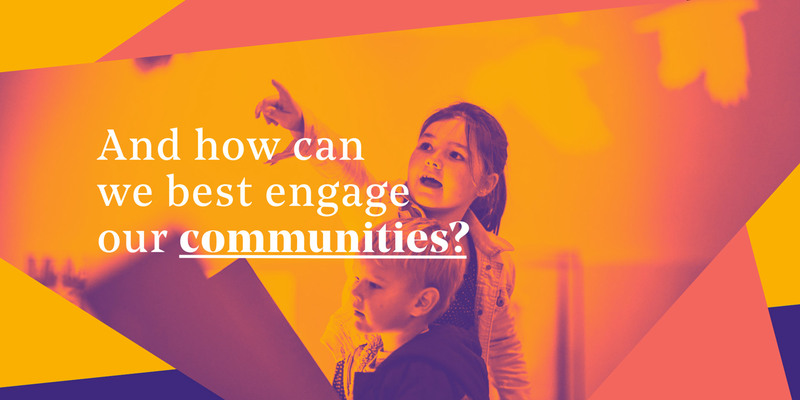 With leadership in the arts as the key theme, the day explored the role of leadership in arts organisations, museums and libraries, and how great art and culture can continue to be developed in the context of social, political and economic changes. 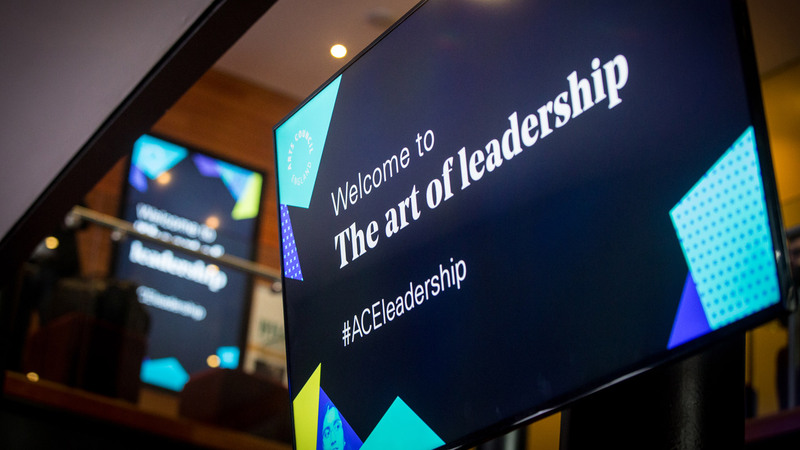 The event included talks, panel discussions and case studies with a wide range of speakers including June Sarpong, Sir Nicholas Serota and the Minister for Arts, Heritage and Tourism, Michael Ellis. 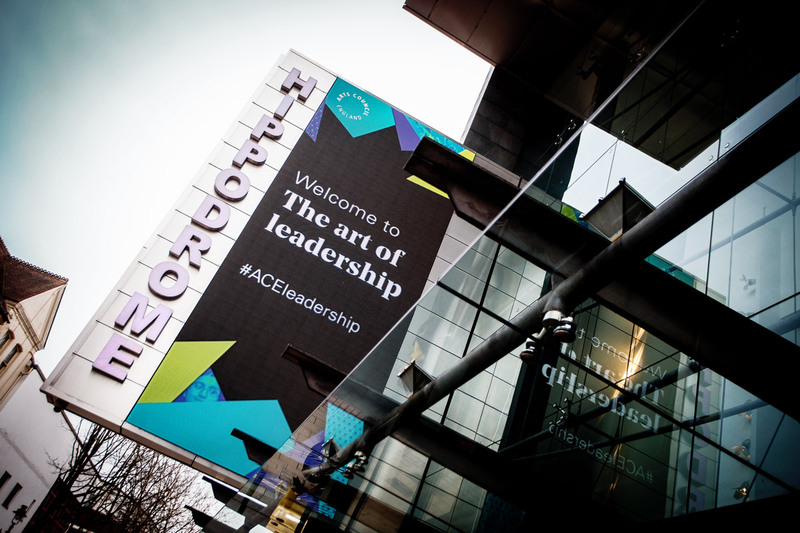 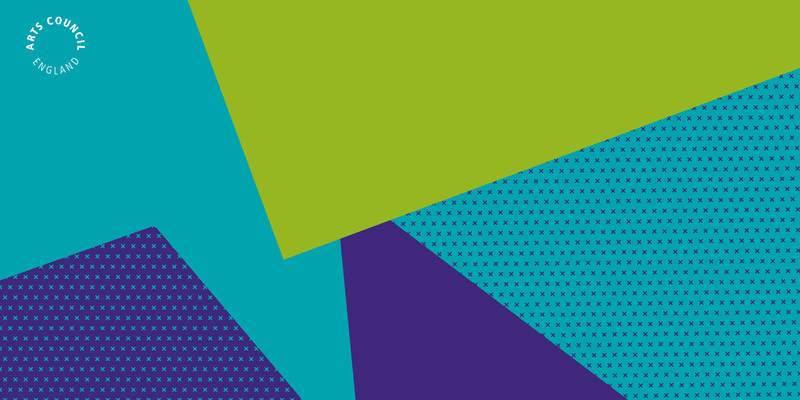 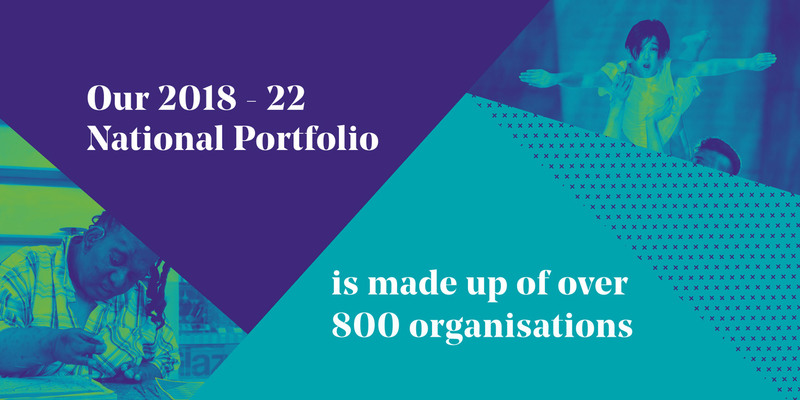 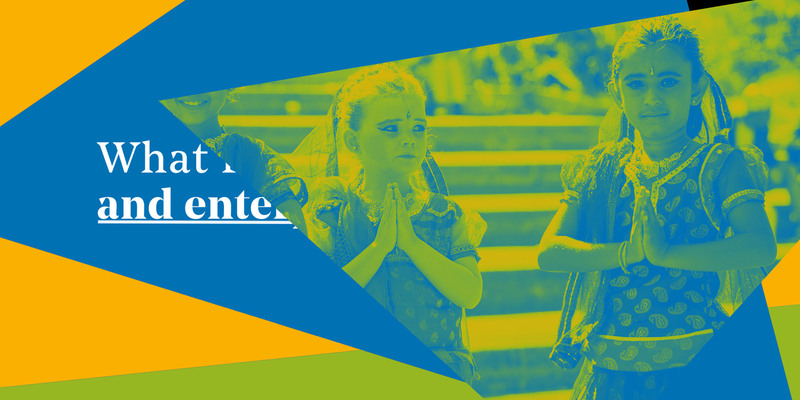 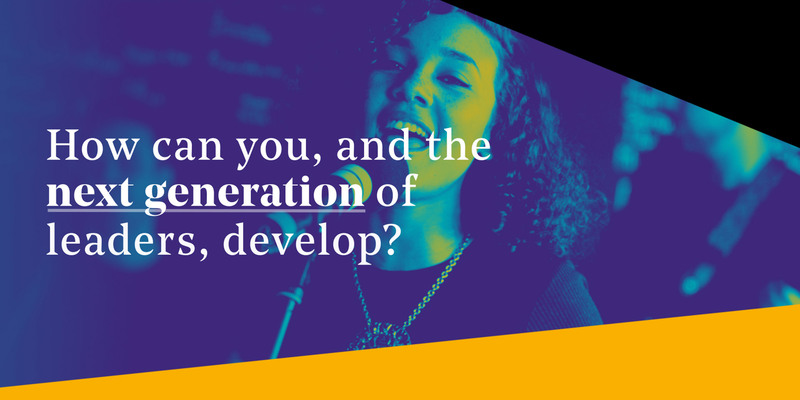 Our 4th and largest project with Arts Council England, Design By Day briefed to were asked to create the conference identity and roll this out across all marketing materials, communication, digital signage and event collateral and stage video. 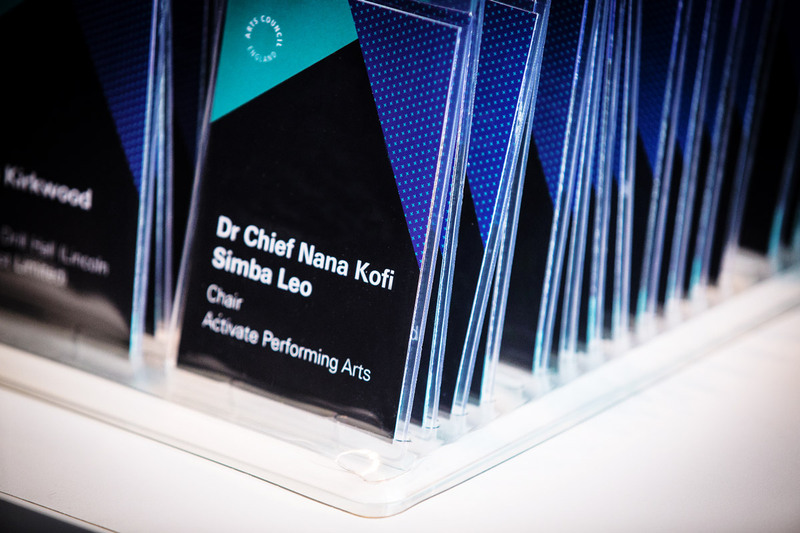 With a wealth of Arts Council imagery at our fingertips the themes sat front and centre, whilst the identity remained true to the Arts Council brand itself through the use of their diverse colour palette and newly introduced brand font; Noe. 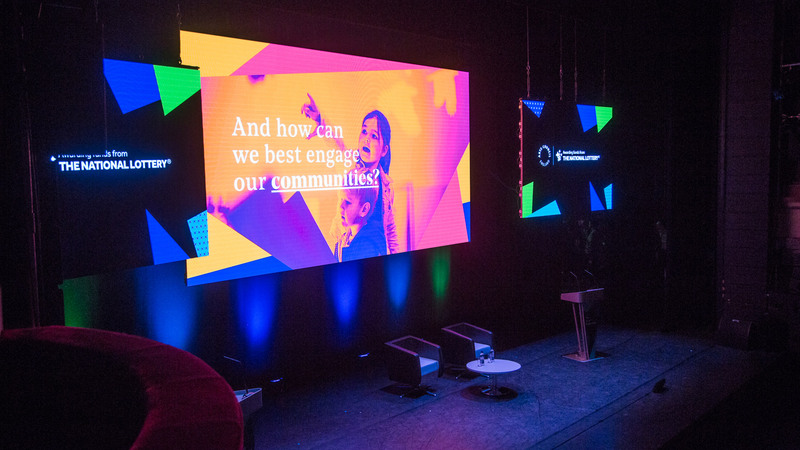 The identity worked as a system to frame key information and images across a wide range of applications including: Animation, digital signage, speaker slides, web & email headers, social cards, printed delegate programme and name badges, as well as provide a subtly animated backdrop for speakers whilst on the stage.